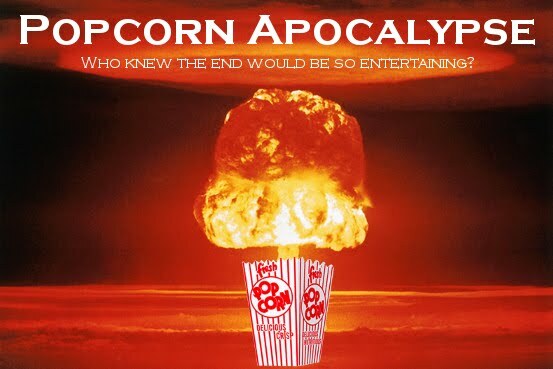 In which I fully describe the plot of a movie I've never seen and know nothing about, based solely upon its Netflix picture. 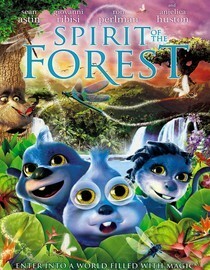 Spirit of the Forest is based on the whimsical Scandinavian folk tale "Skellenvagbitchmunden," so get off the director's back already because it in no way infringes upon the Smurfs. Now, on to the plot: Gargamellen is an evil wizard who lives in the forest and wants nothing more than to feed the Smorfen to his pet dog Israelen. The Smorfen are of course the titular "spirits of the forest," but this isn't truly known until a stellar reveal in the 7th act. I suppose I should mention that since this is based on a Scandinavian story, it comes in at a bulky 5 hours 23 minutes. In an attempt to escalate his Smorfen-cooking efforts, Gargamellen uses chopped up Smorf bits to create a female Smorf and sends her into the Smorf village. Once there, she entices the all-male Smorfen with a surprisingly lewd dance. Dada Smorf, being older, wiser, and far less interested in females than the rest of the village, recognizes this as sabotage on the part of Gargamellen and uses ancient forest magic to reprogram Smorfette into a vicious killing machine. The film takes a wild turn here. Smorfette, now completely consumed with desire to destroy Gargamellen, dons a pair of Ray-Bans and a leather jacket and speaks in broken Austrian-accented English. At one point the director inserts a full scene from Terminator, apparently transferred directly from an old VHS copy. In the hour-long climax of the film, the Smorfs, led by Smorfette and Dada Smorf, invade Gargamellen's compound and kill him. The death scene is a combination of those from Braveheart and Passion of the Christ, but without the nuance. With Gargamellen dead, balance is restored to the forest and the Smorfs celebrate with a 24-minute musical number. This was Sweden's 2008 entry for Best Foreign Film at the Oscars. Also there's a talking tree voiced by Ron Perlman, because why not.